London : Brain cells that control the contraction or relaxation of muscles may be involved in Zika virus infection in the womb leading to a condition known as arthrogryposis, which causes joint deformities at birth, particularly in the arms and legs. 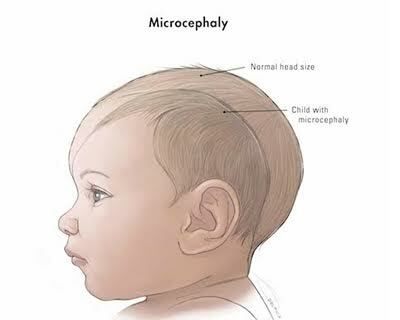 Microcephaly a rare birth defect where a baby is born with an abnormally small head and other severe foetal brain defects are the main features of congenital Zika virus syndrome. However, little is still known about other potential health problems that Zika virus infection during pregnancy may cause. Until recently there were no reports of an association between congenital viral infection and arthrogryposis. After the outbreak of microcephaly in Brazil associated with Zika virus, two reports suggested an association, but they did not describe the deformities in detail. So a research team based in Recife, the Brazilian city at the centre of the Zika epidemic, decided to investigate the possible causes of the joint deformities and published a study in the journal The BMJ to provides more details of an association between Zika virus infection in the womb and arthrogryposis. They studied detailed brain and joint images of seven children with arthrogryposis and a diagnosis of congenital infection, presumably caused by Zika virus. All children tested negative for the five other main infectious causes of microcephaly toxoplasmosis, cytomegalovirus, rubella, syphilis, and HIV. All children showed signs of brain calcification, a condition in which calcium builds up in the brain. All the children underwent high definition scanning of the joints and surrounding tissues, but there was no evidence of joint abnormalities. This led the researchers to say that the arthrogryposis “did not result from abnormalities of the joints themselves, but was likely to be of neurogenic origin” a process involving motor neurones (cells that control the contraction or relaxation of muscles) leading to fixed postures in the womb and consequently deformities. 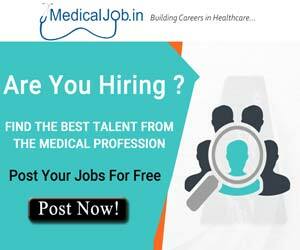 This condition might be related to the way motor neurons carry signals to the unborn baby’s muscles, or to problems with arteries and veins (vascular disorders), the researchers suggested.